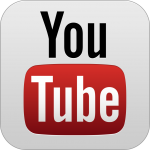 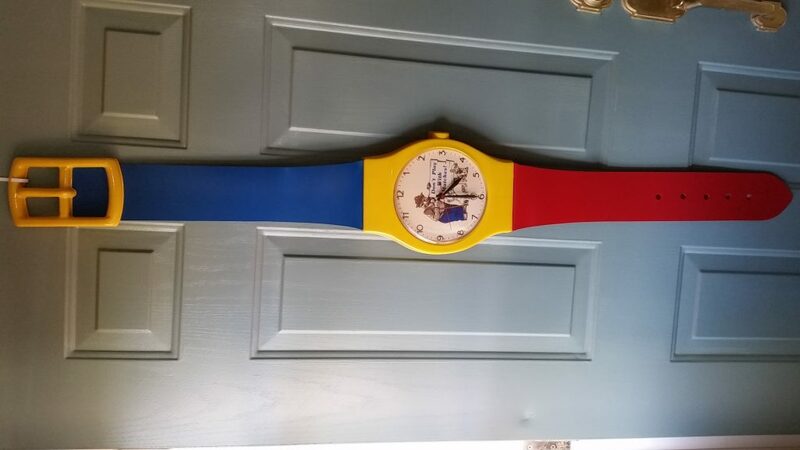 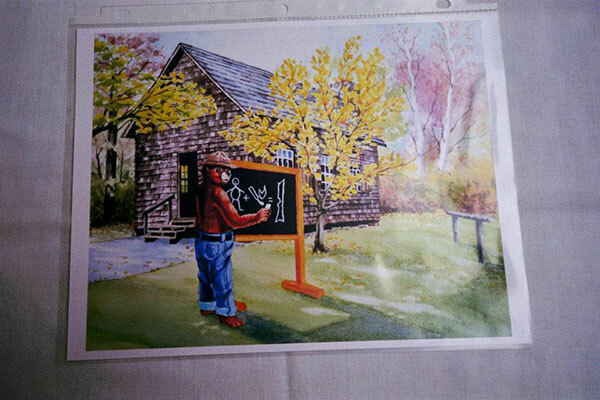 IT IS ALMOST HERE. 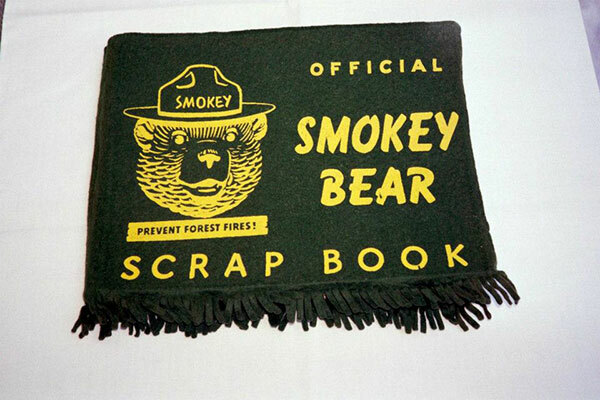 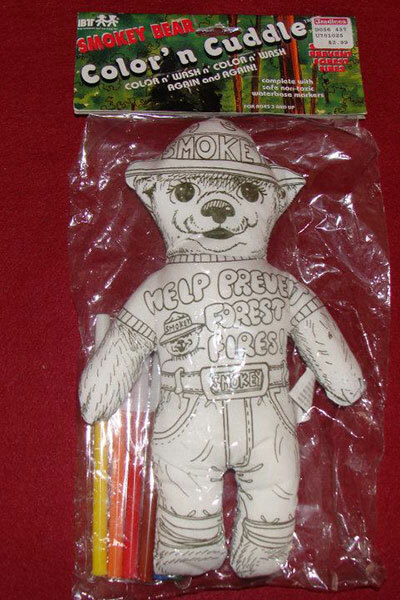 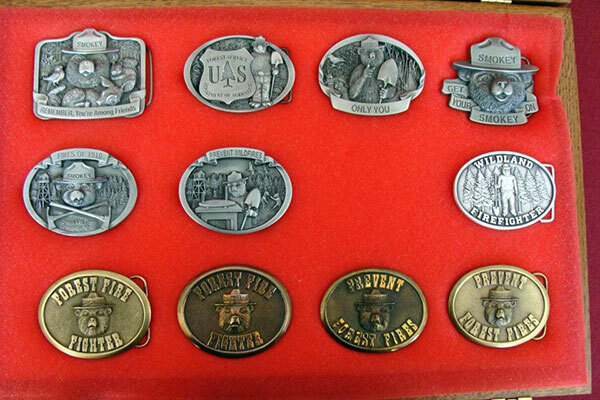 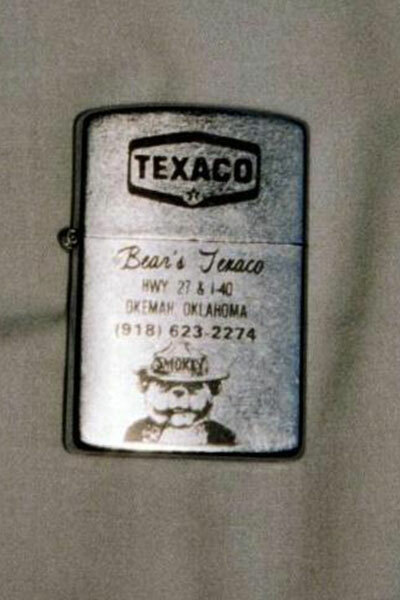 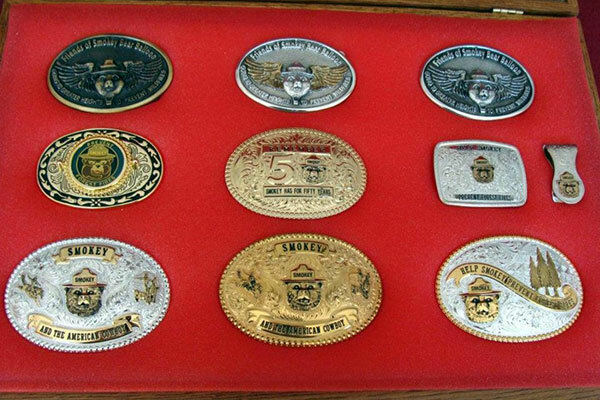 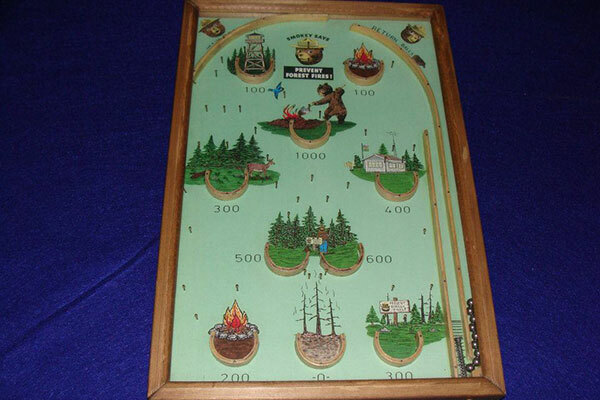 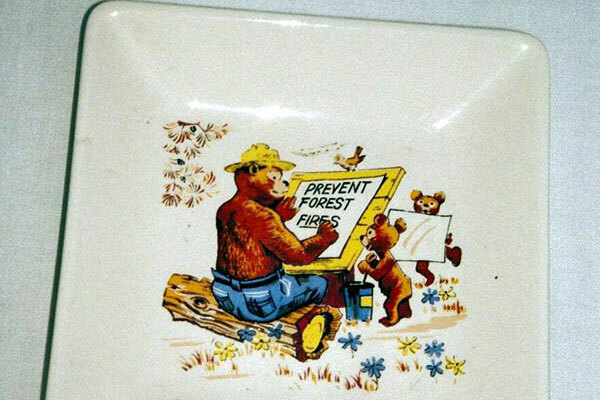 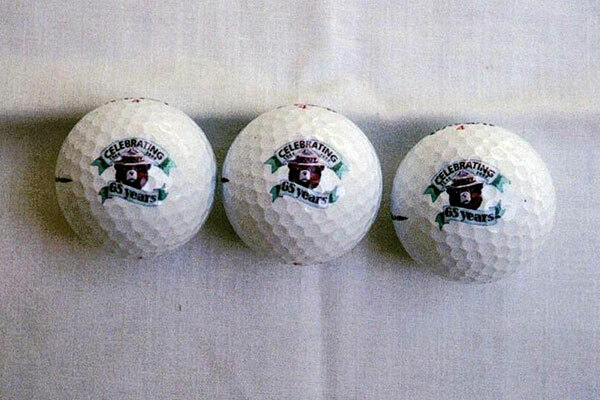 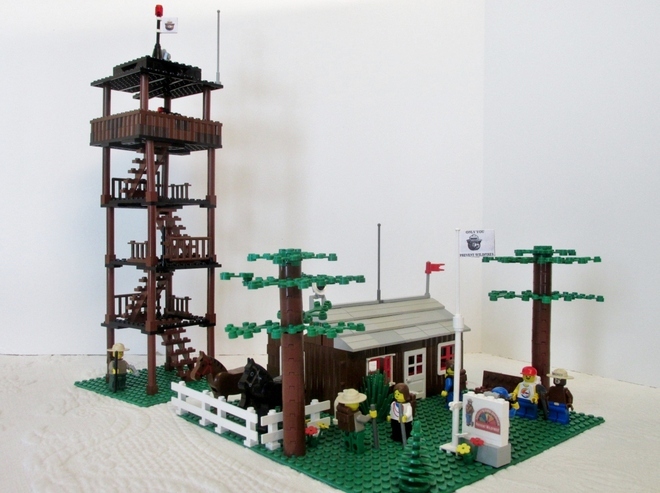 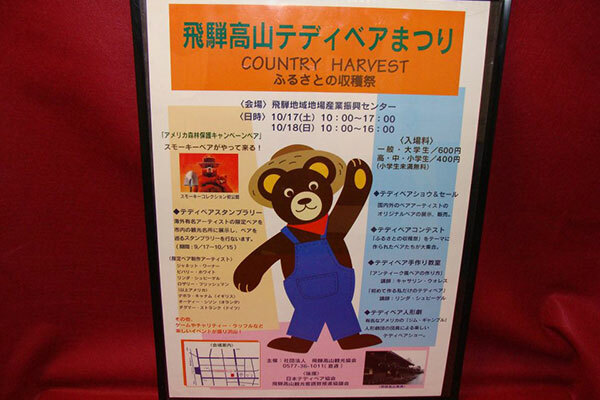 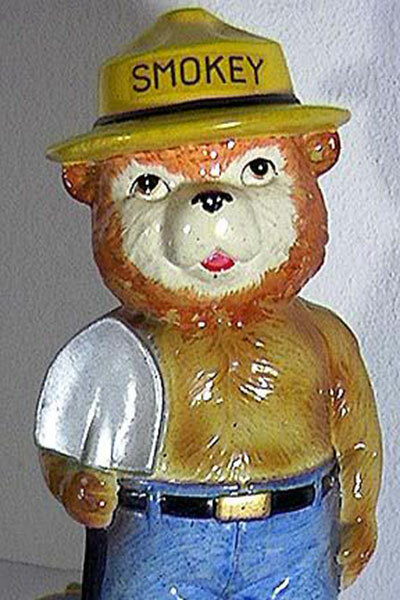 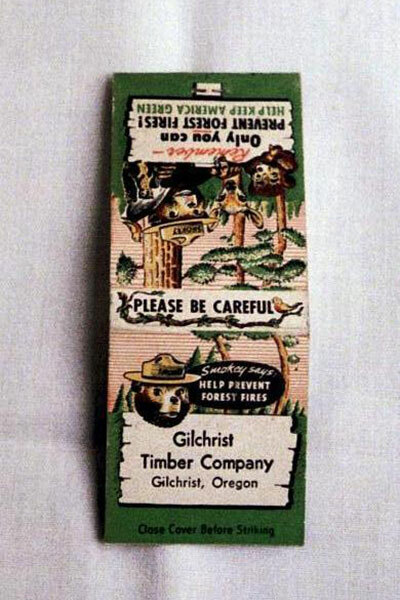 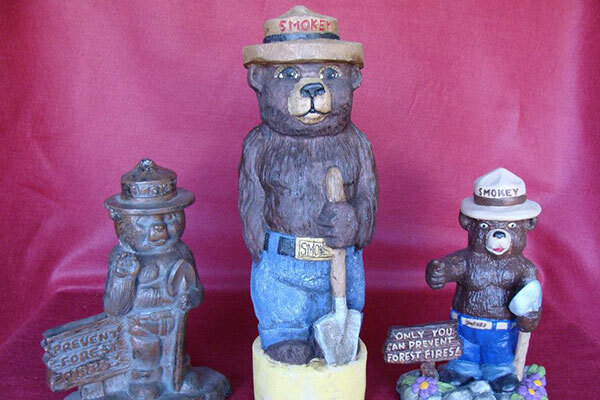 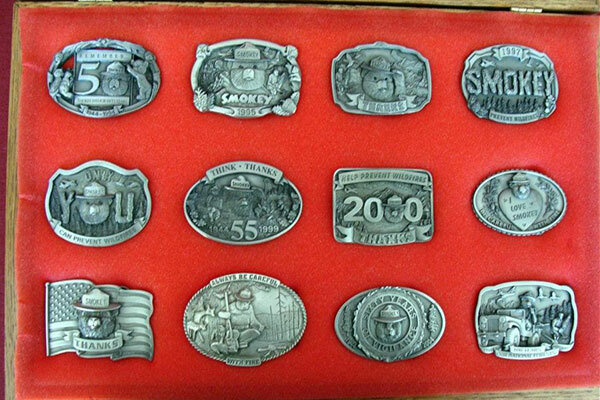 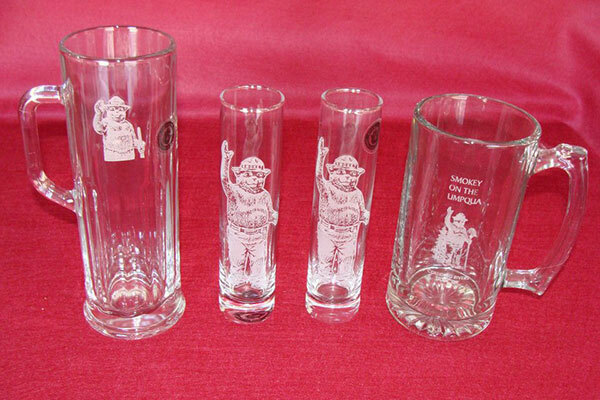 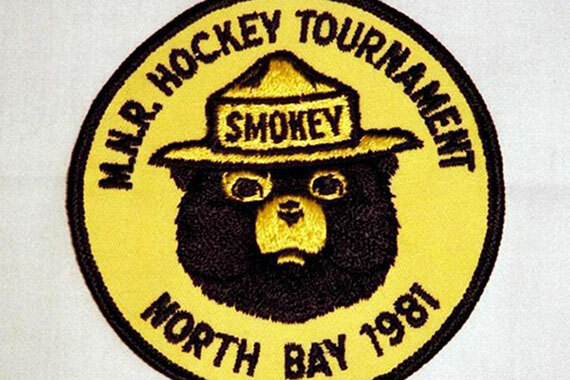 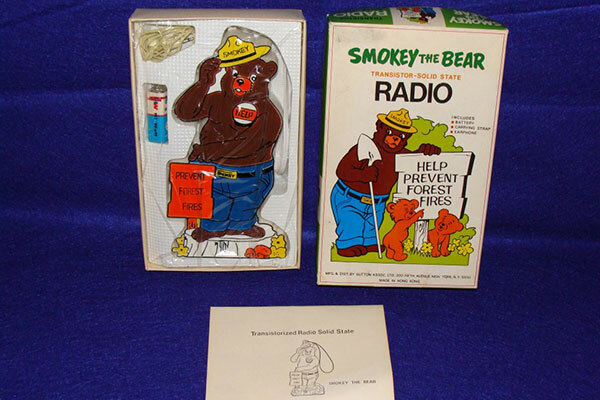 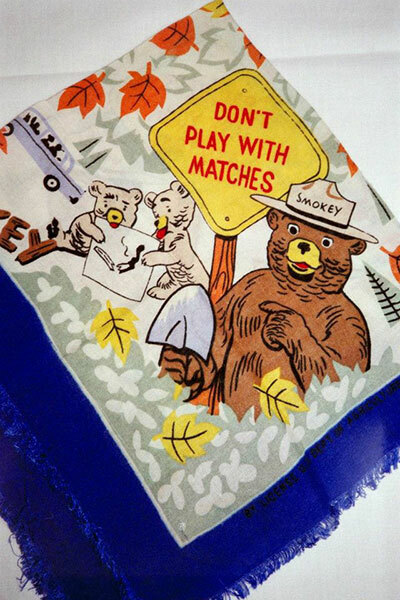 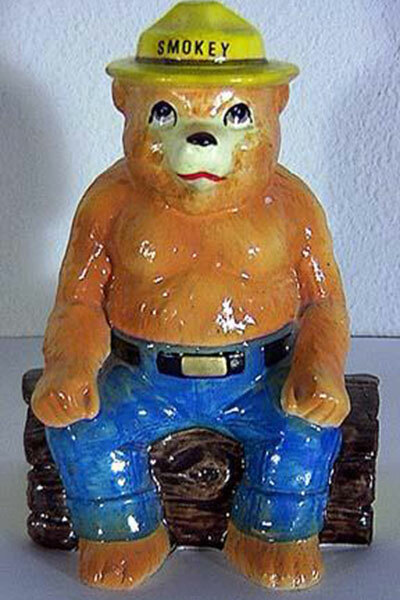 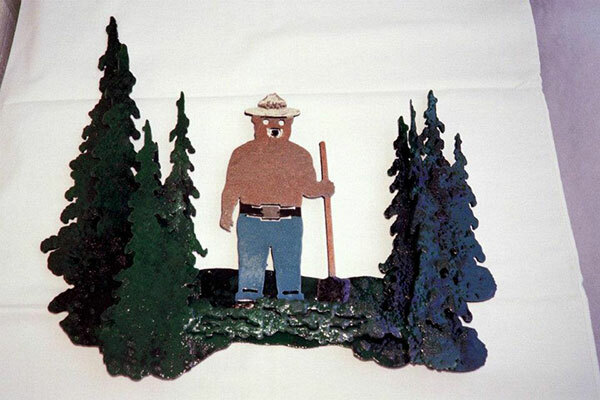 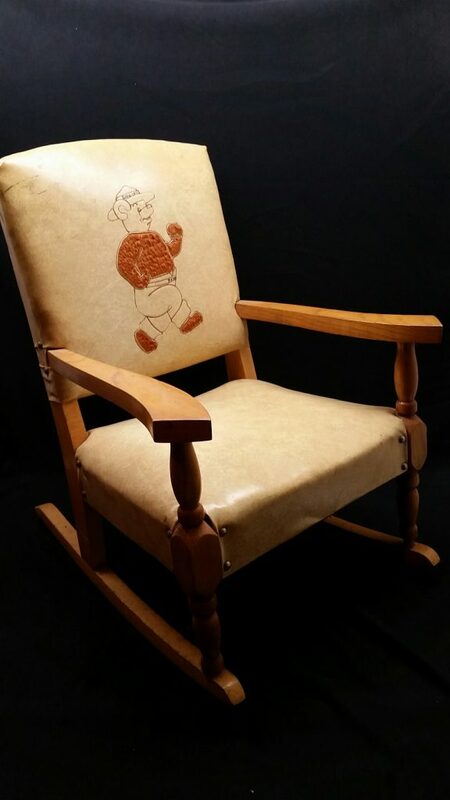 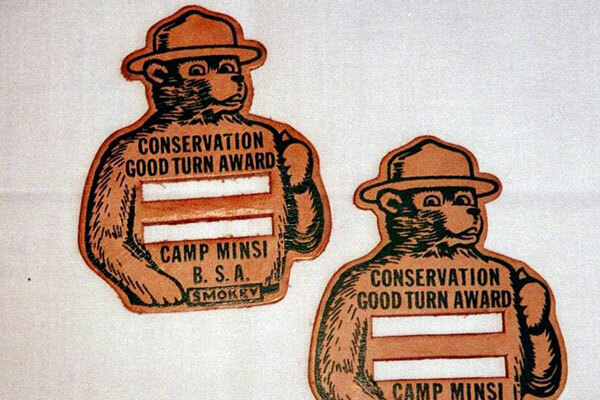 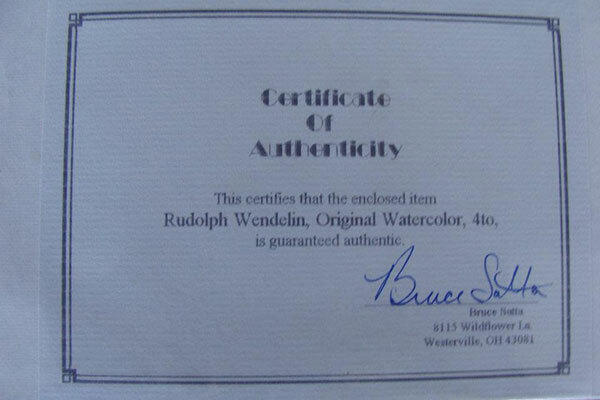 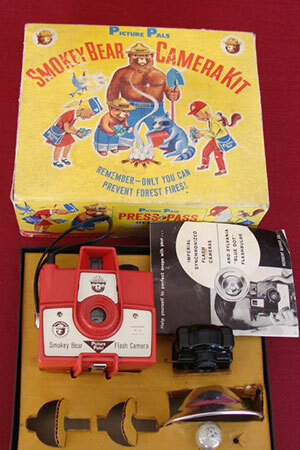 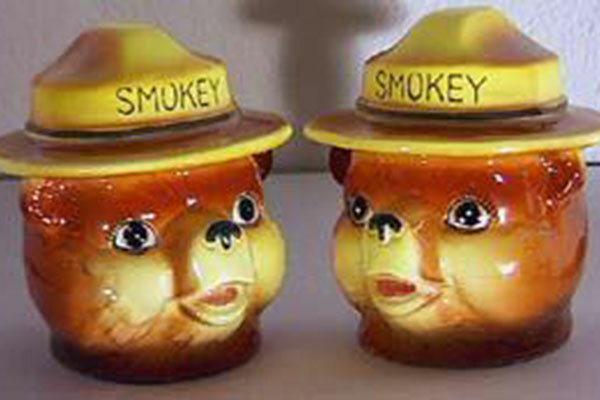 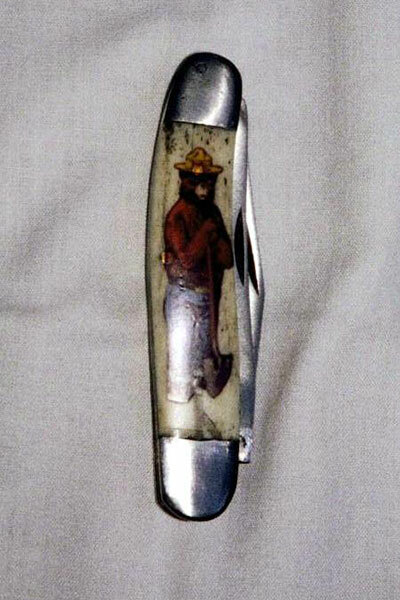 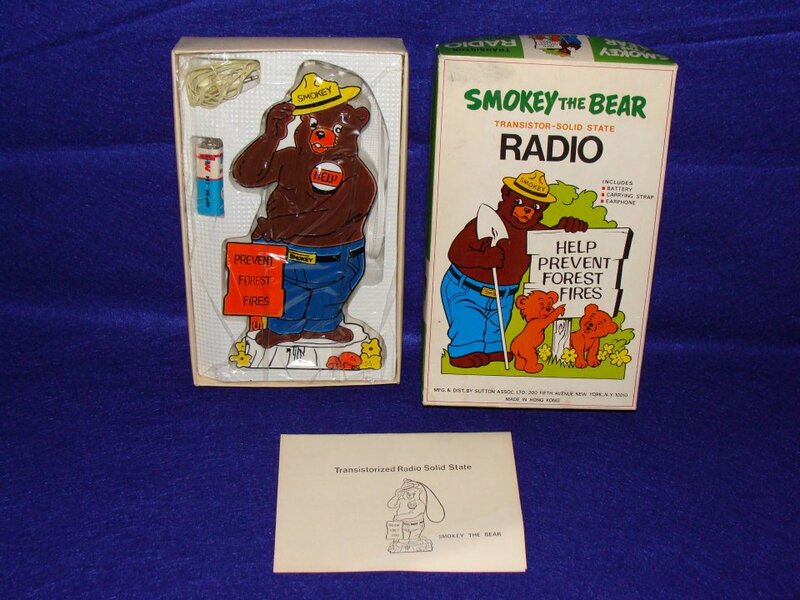 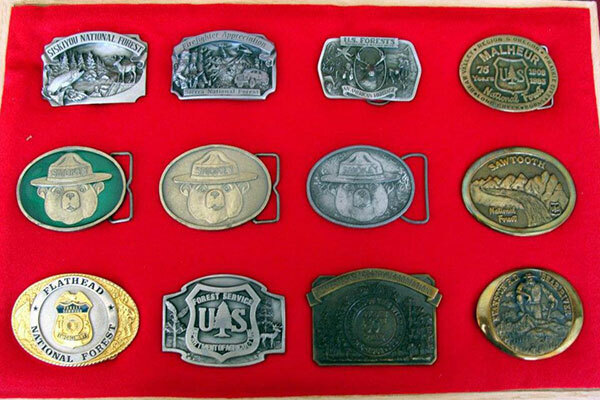 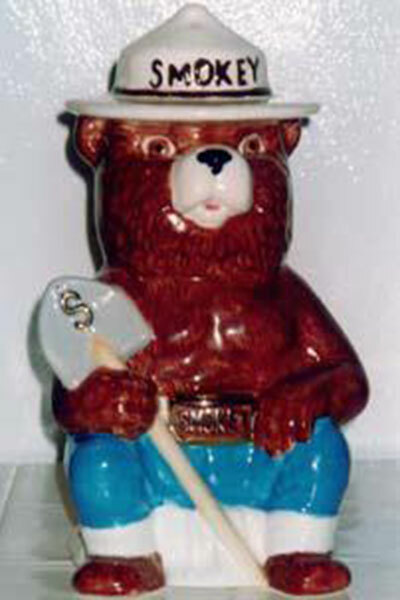 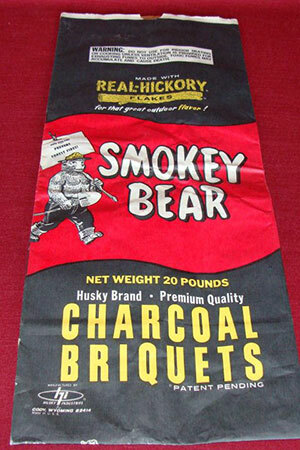 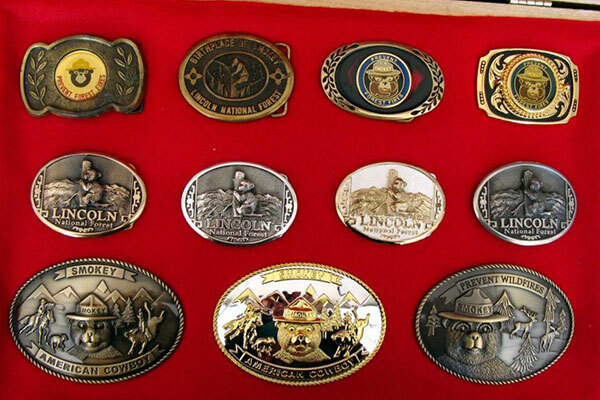 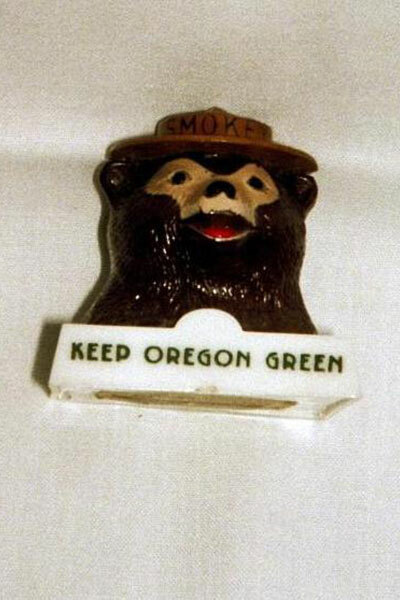 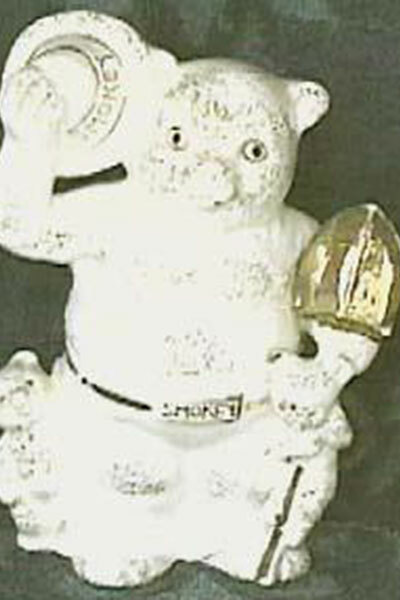 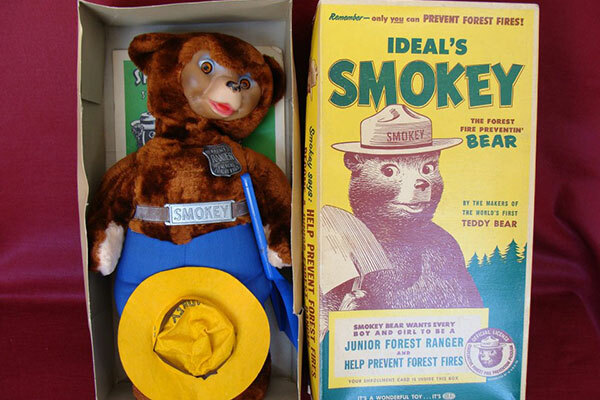 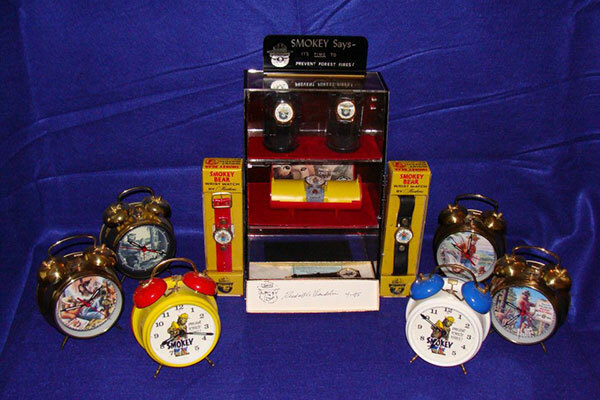 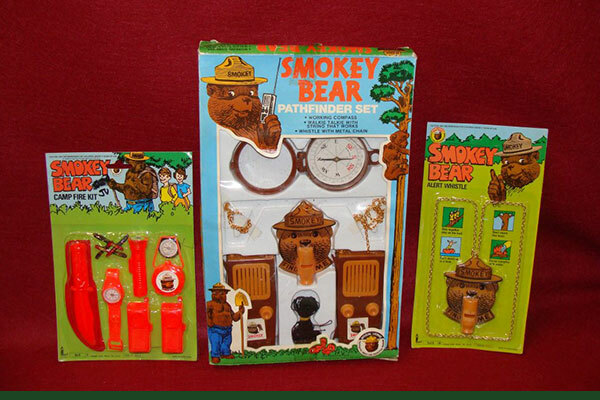 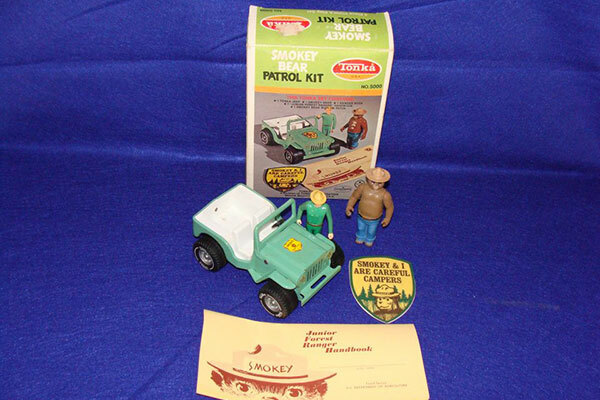 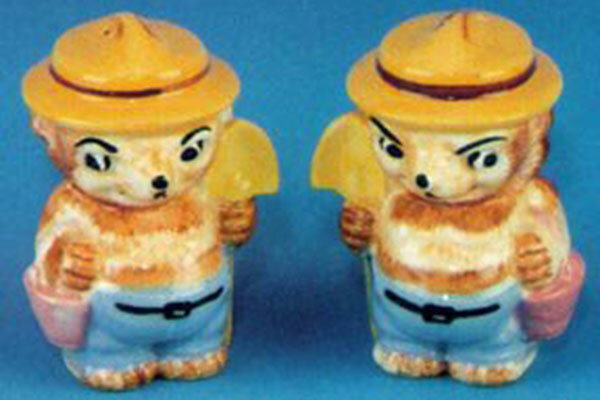 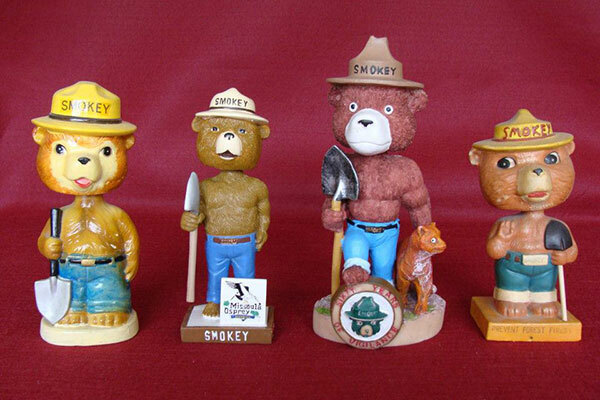 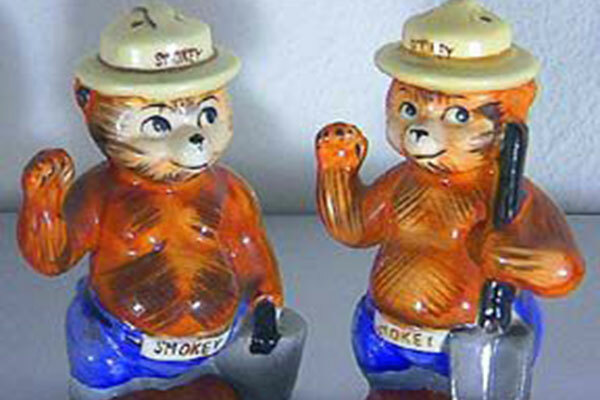 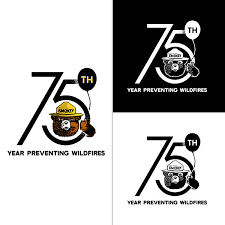 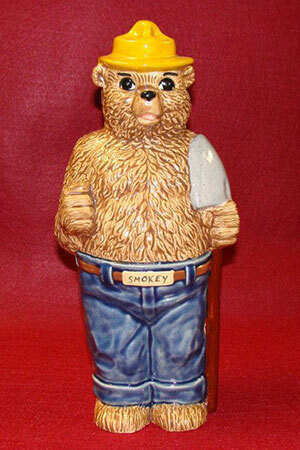 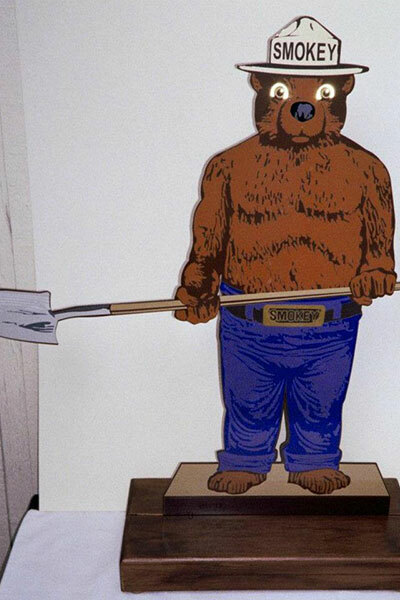 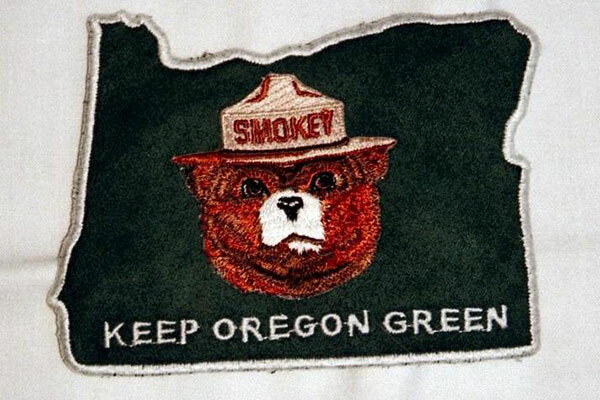 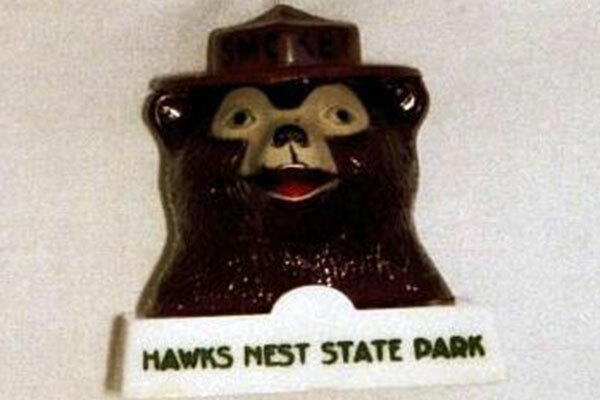 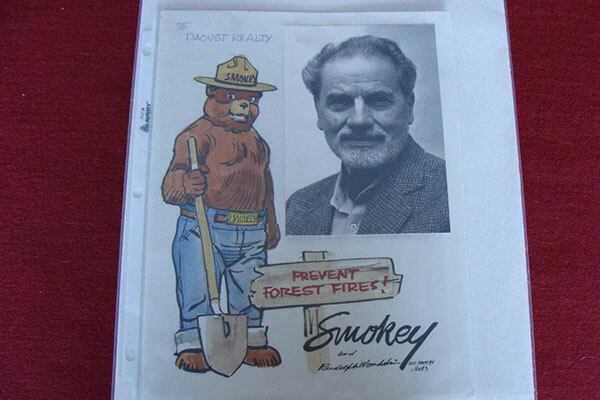 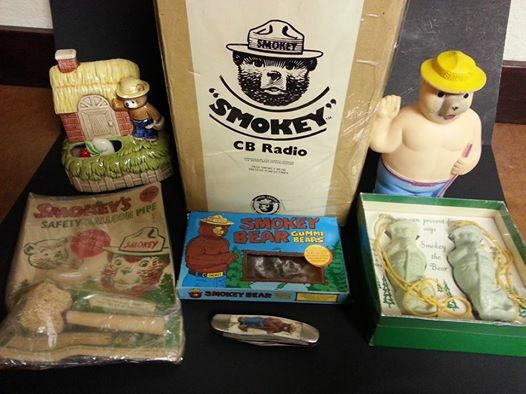 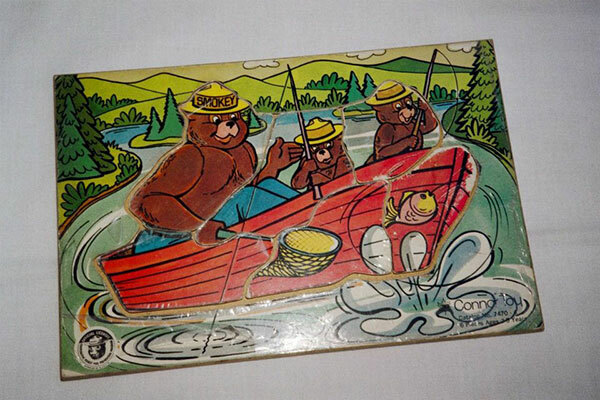 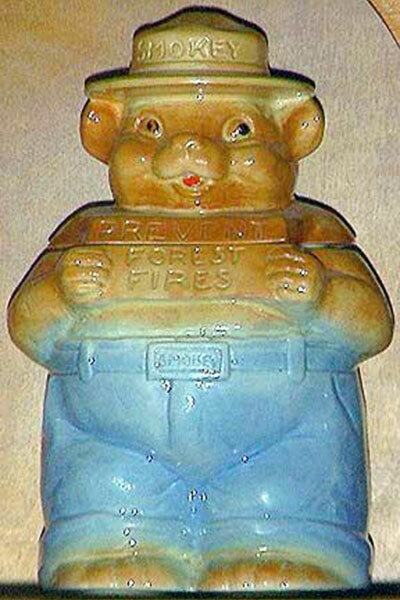 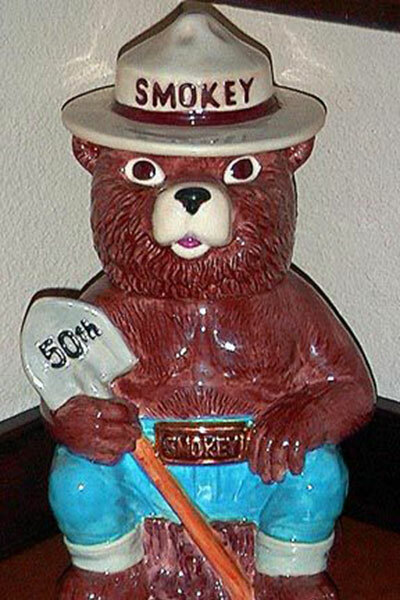 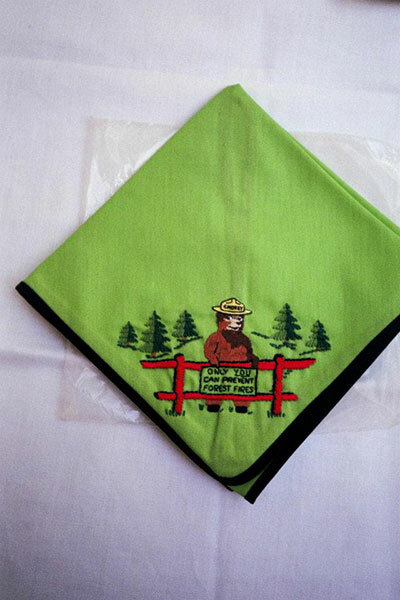 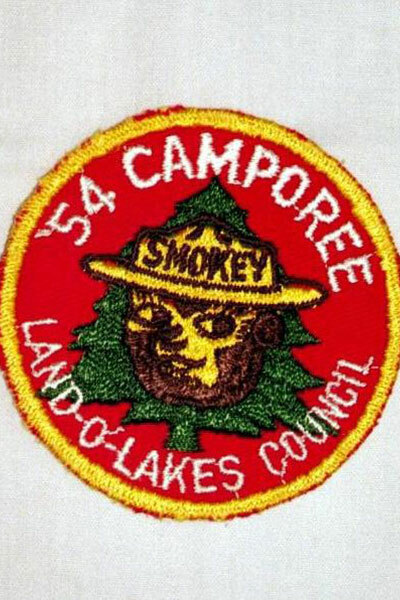 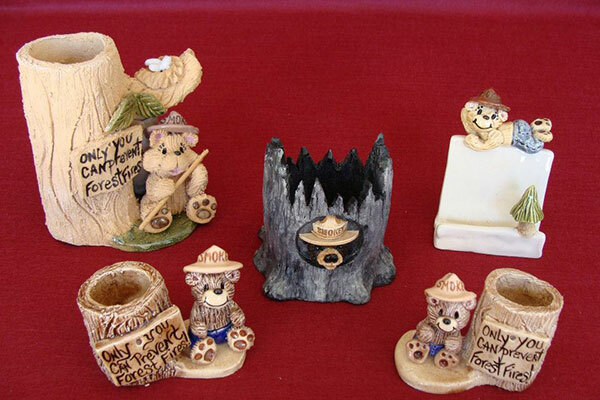 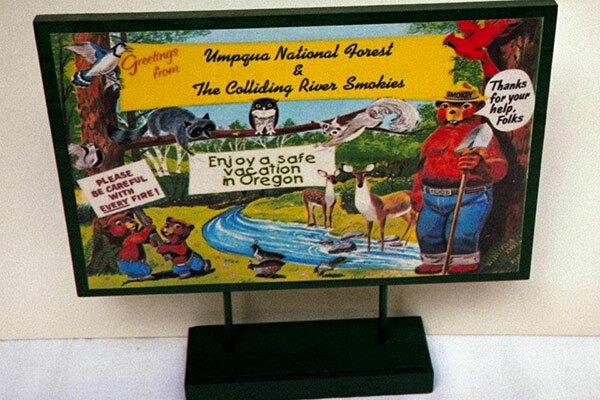 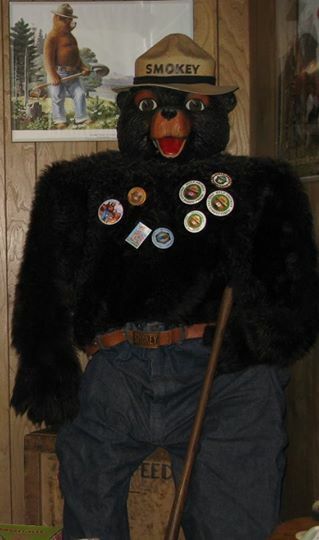 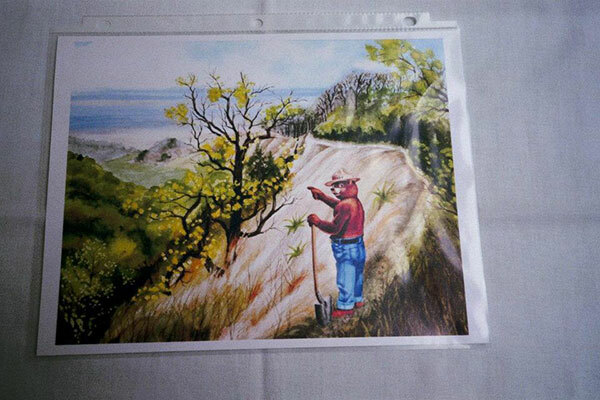 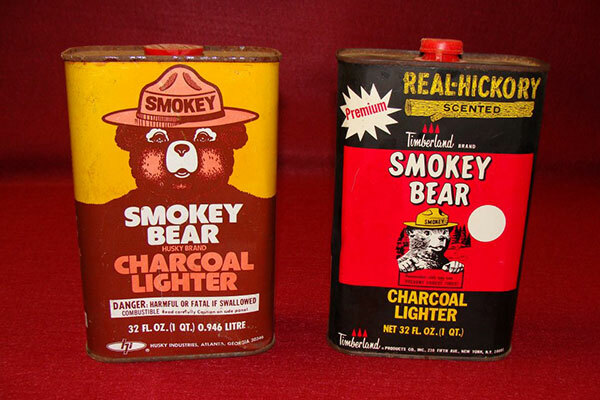 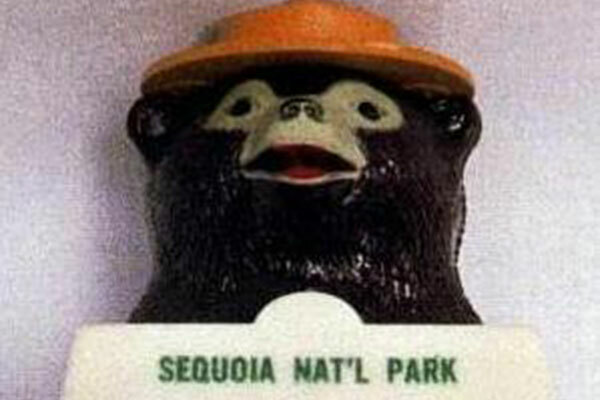 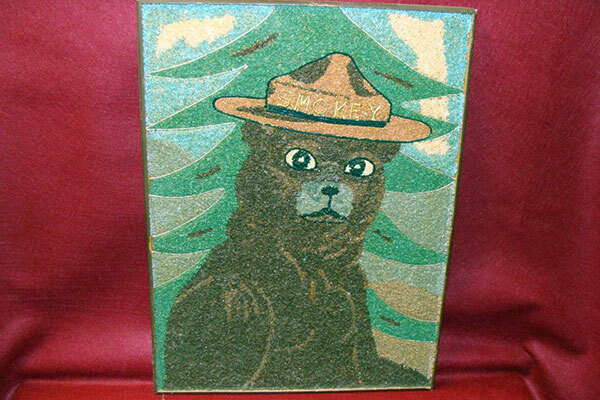 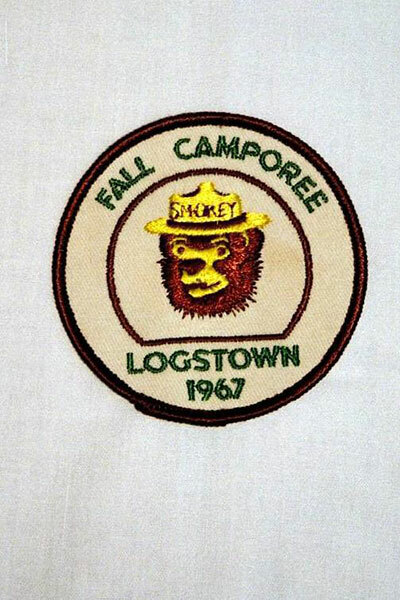 SMOKEY BEAR’S 75th BIRTHDAY. 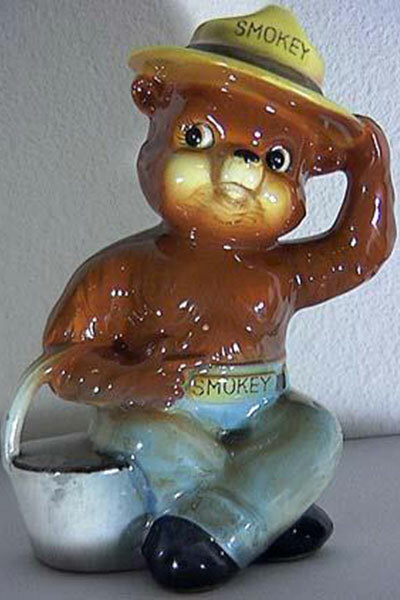 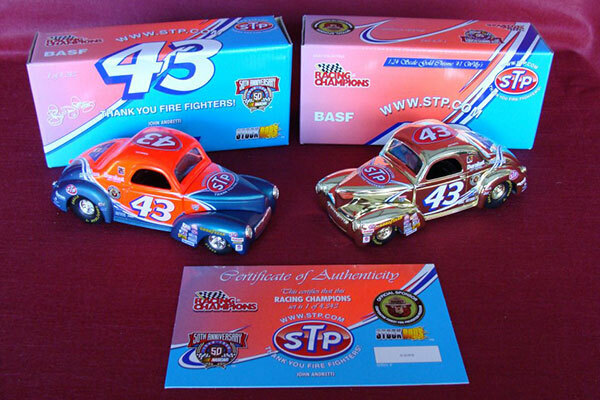 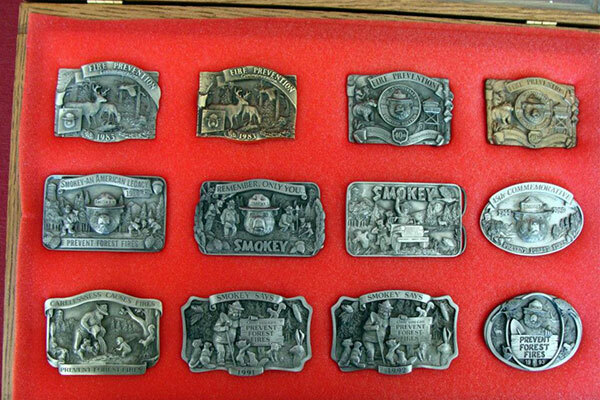 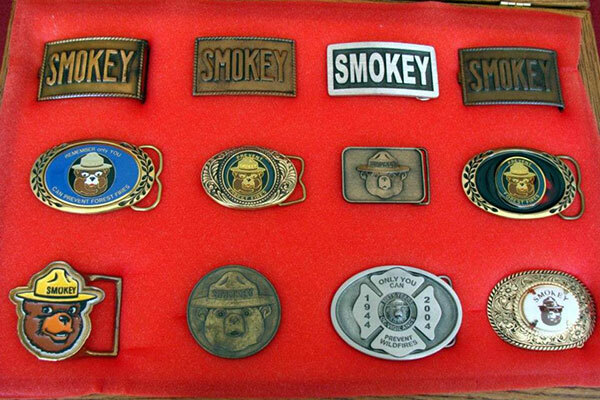 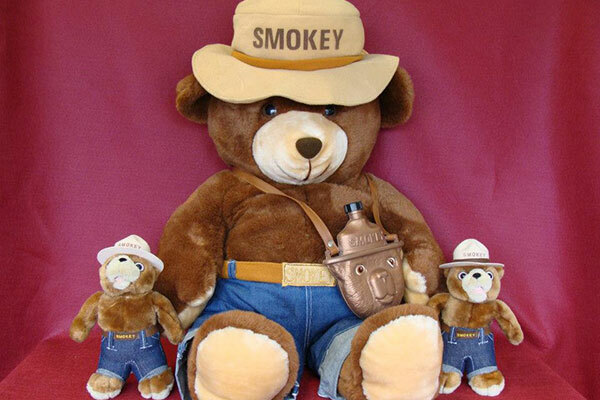 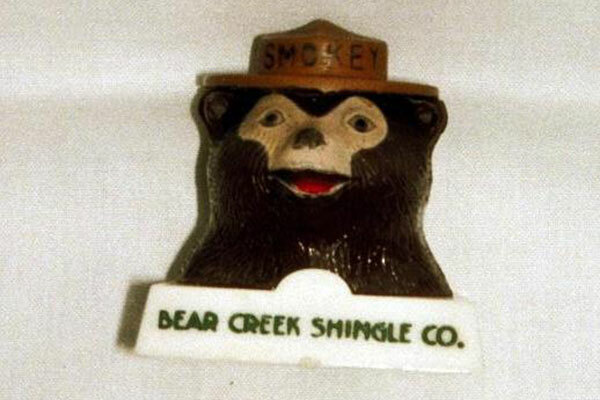 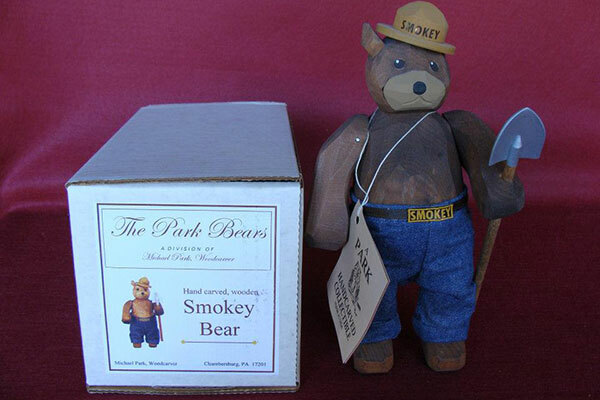 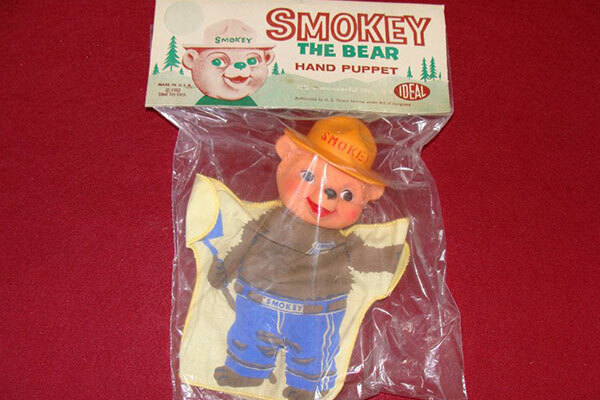 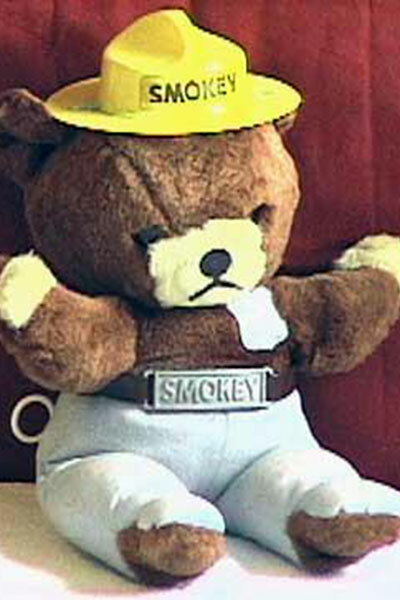 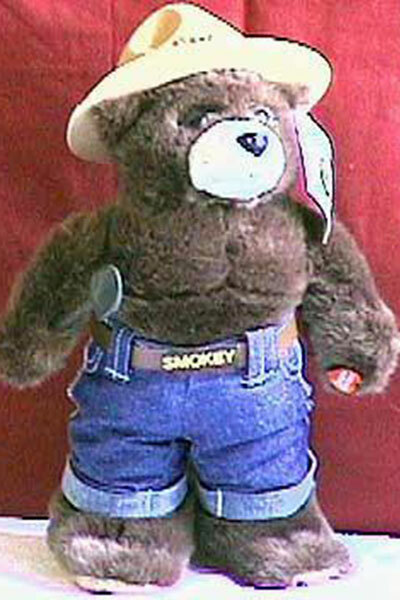 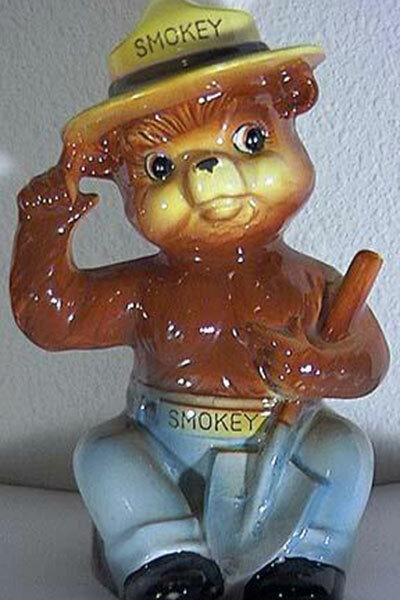 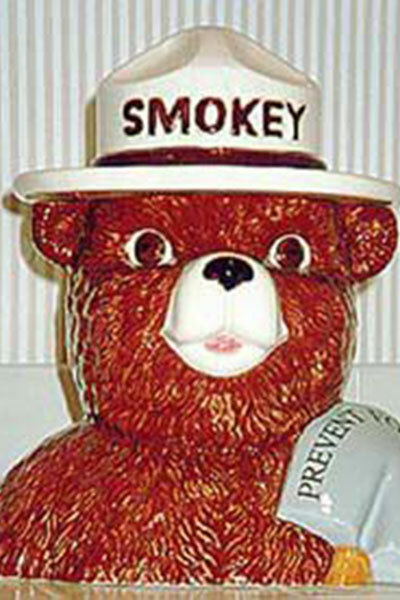 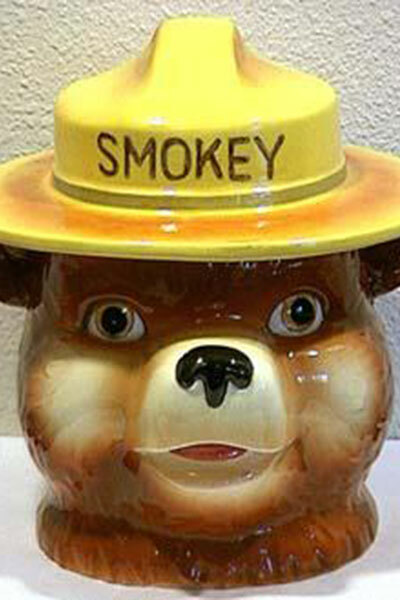 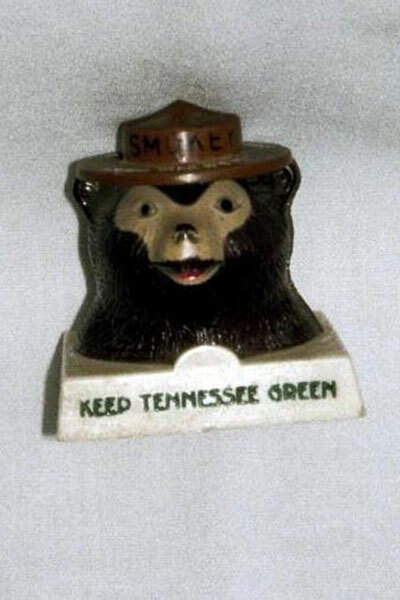 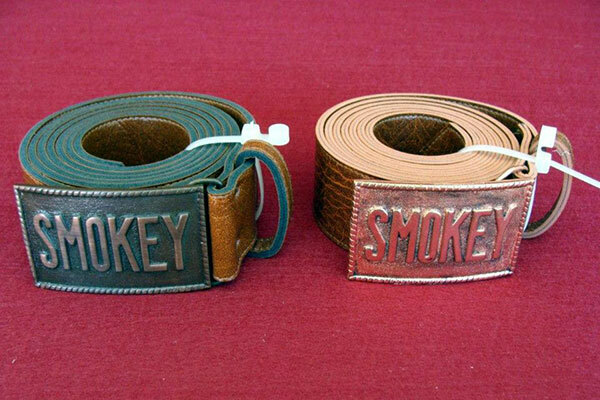 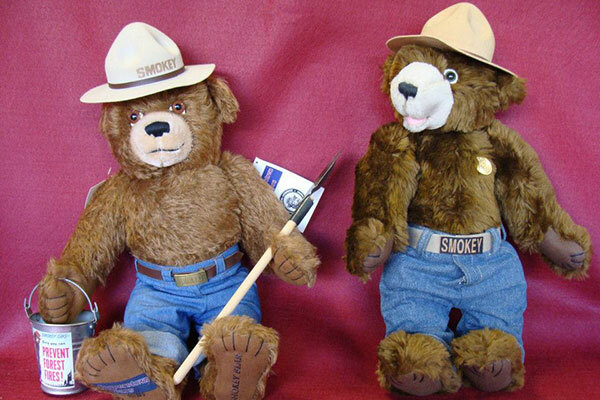 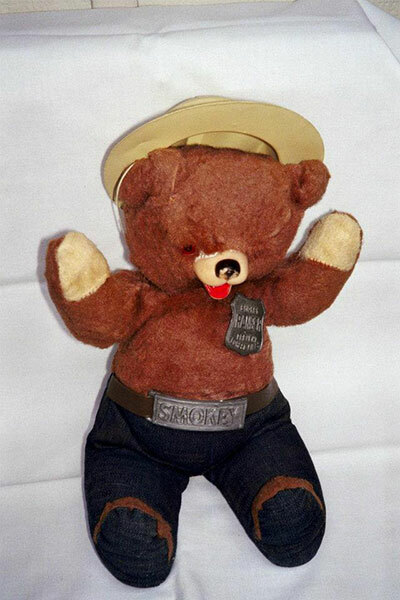 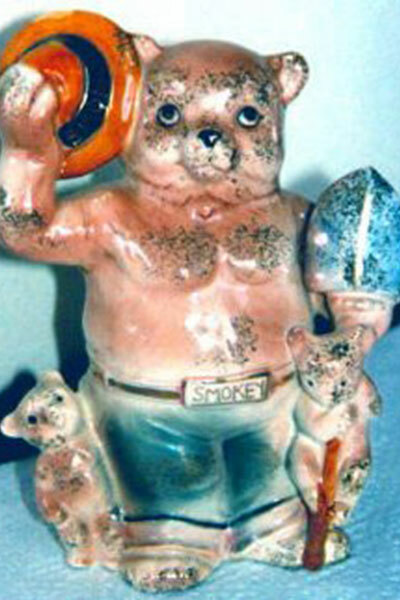 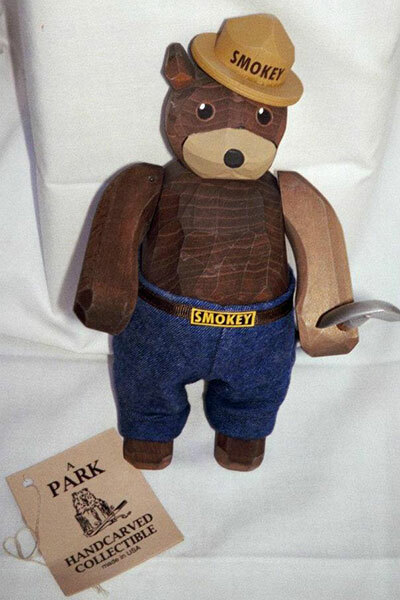 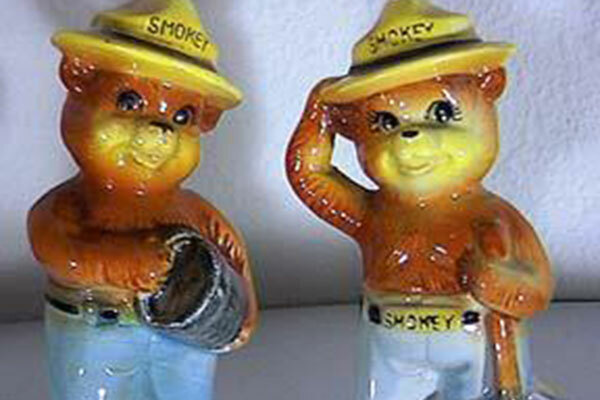 HOW WILL YOU CELEBRATE SMOKEY’S SPECIAL DAY? 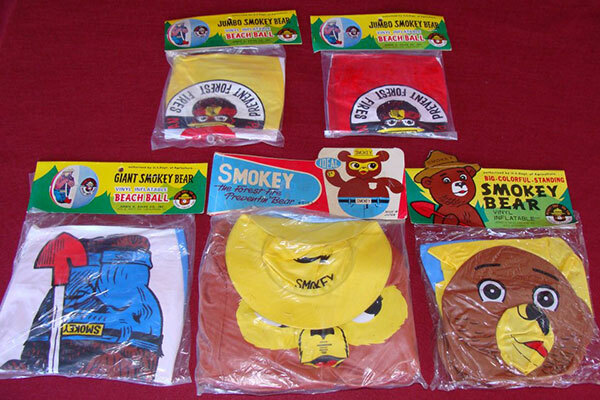 YOU DON’T NEED TO GET SMOKEY ANYTHING SPECIAL. 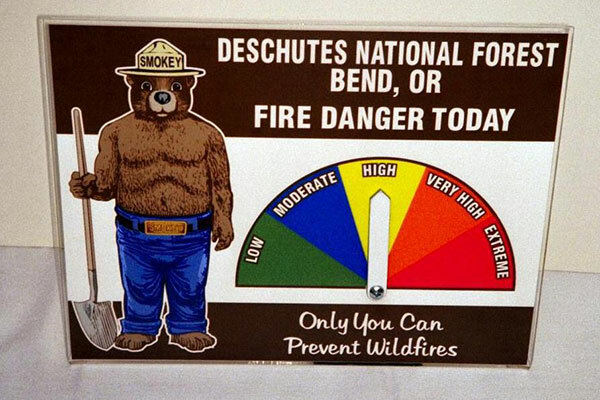 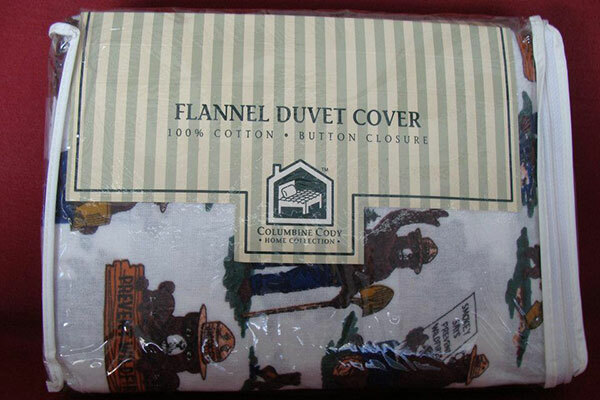 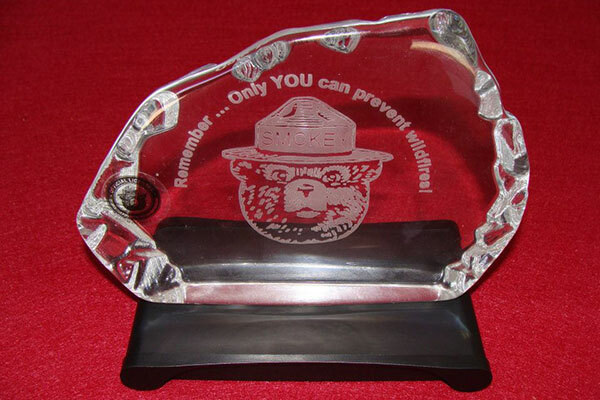 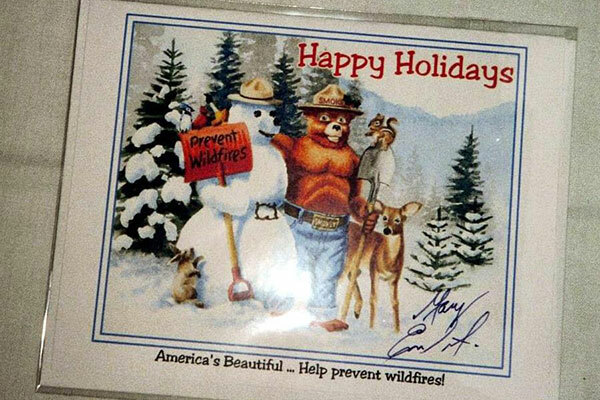 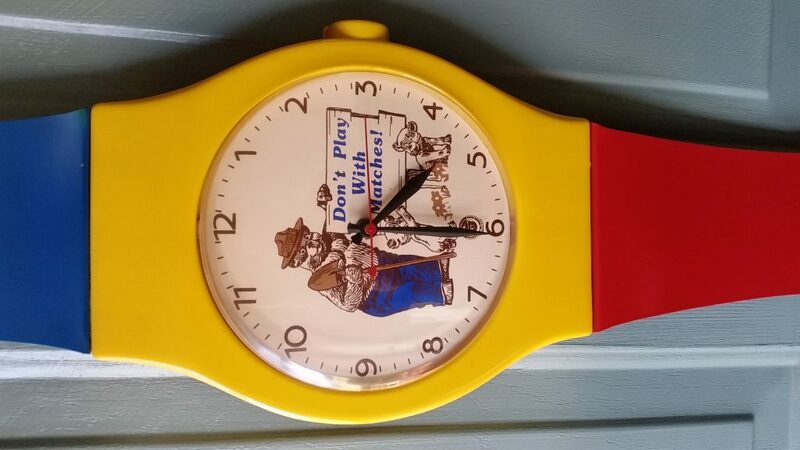 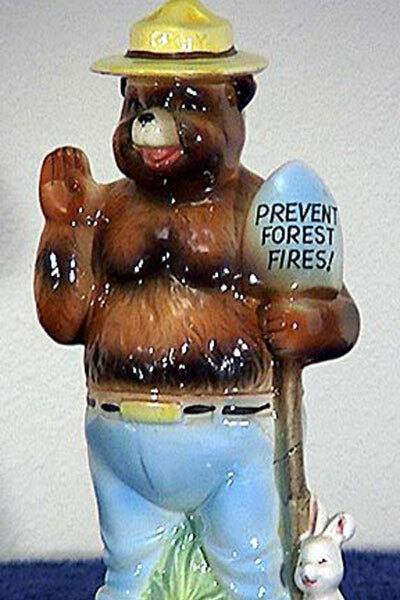 JUST PREVENT WILD FIRES EVERYDAY. 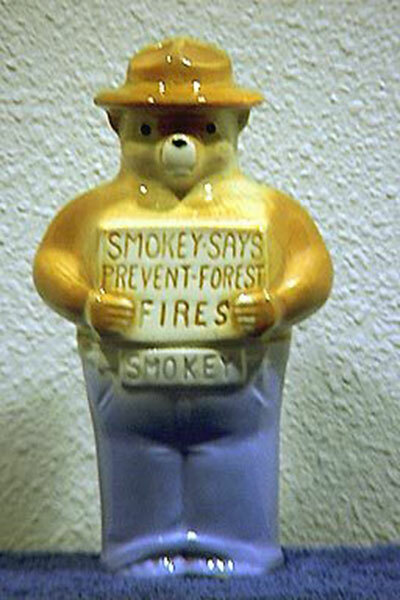 THAT’S ALL HE WANTS. 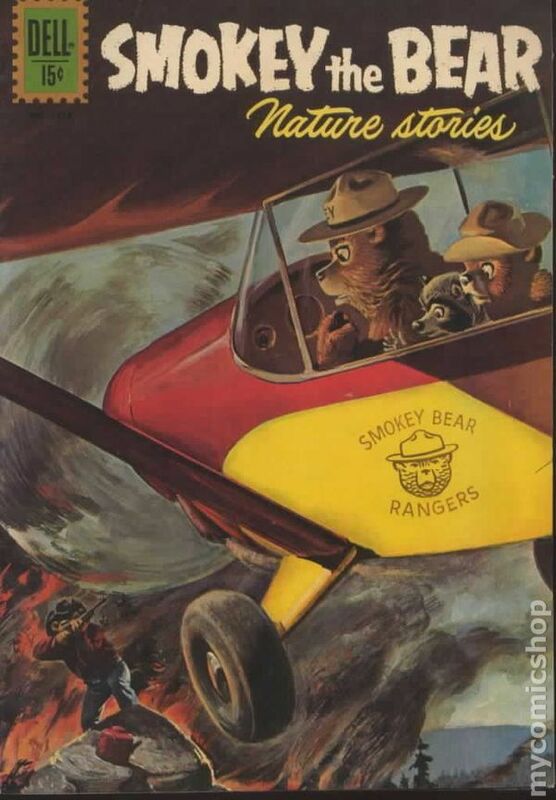 If you get a chance to read one of these great comic books you will see that they are nothing like the usual Smokey Bear stories. 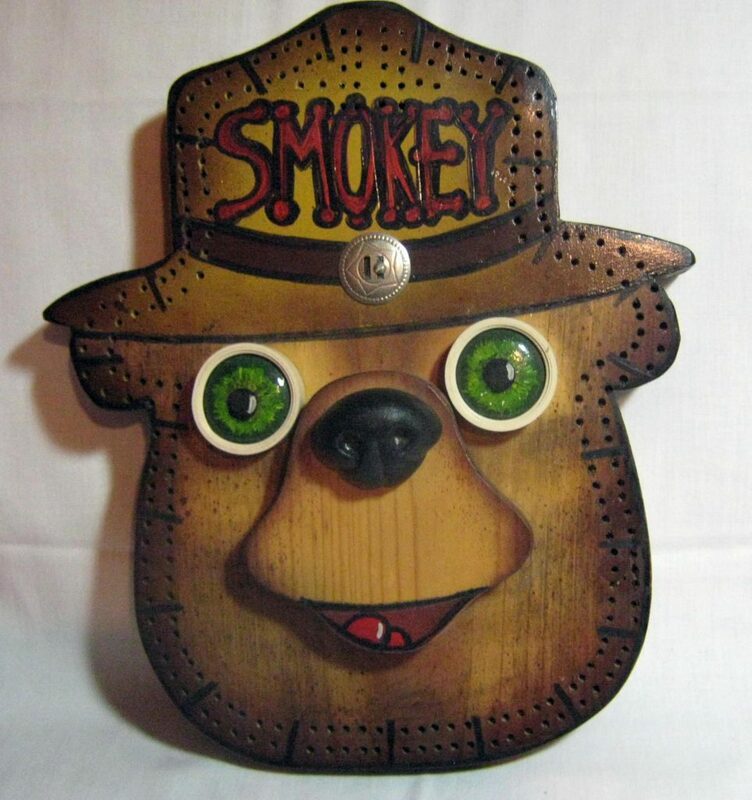 They have great plots, story lines and the artwork is fantastic.